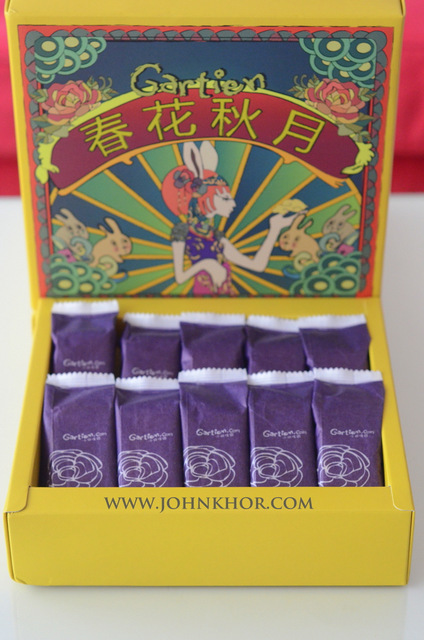 Gartien's 2014 Mid Autumn Limited Edition Packaging & Special Promotion!!! 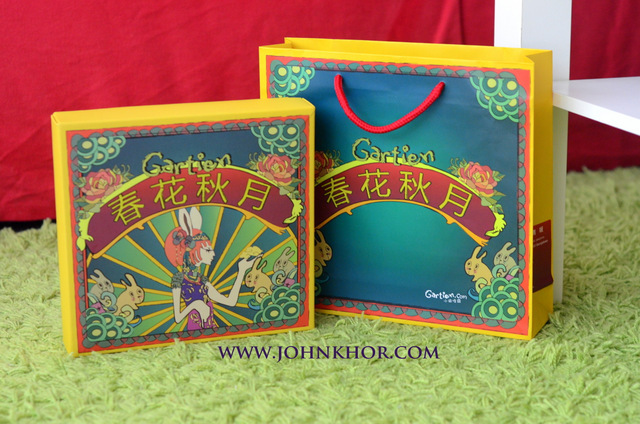 Gartien’s 2014 Mid Autumn Limited Edition Packaging & Special Promotion!!! 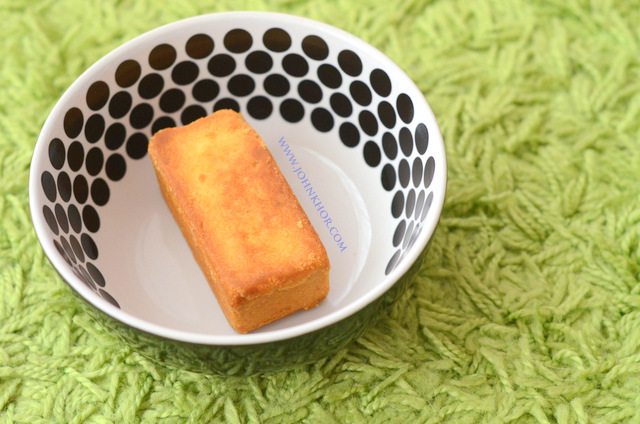 I have blogged about Gartien’s pineapple cake earlier this year. 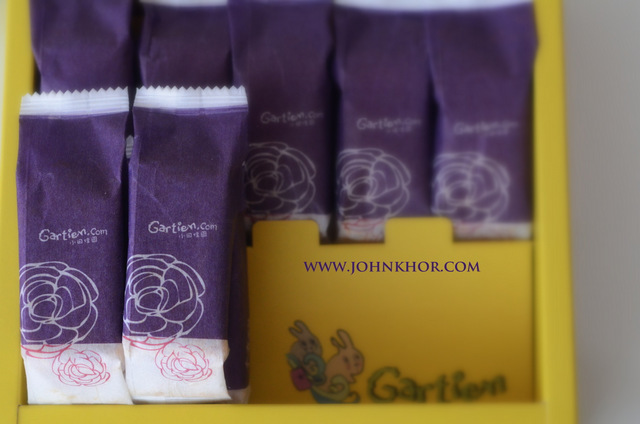 Click here for more information about Gartien. I am really proud to see our own Malaysian and especially Penang brand doing so well. A very unique approach. 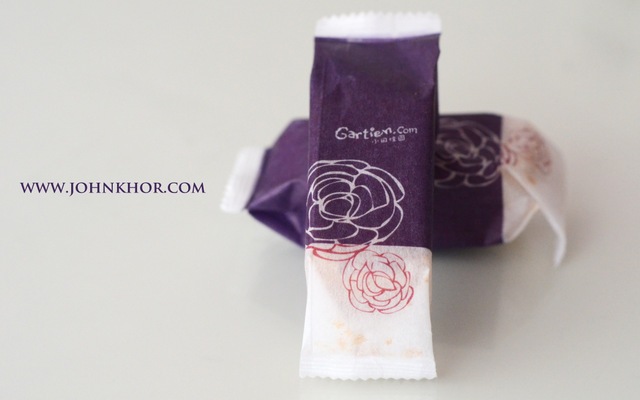 The purple color design is rather special and very attractive. For those of you who are excited to buy already, there is a good news. There is a special promotion on-going for early birds. 🙂 Check it out! 1. If you book your order before 4 AUGUST 2014 for 5 boxes and above, you will be entitled to A BOX FREE. 2. If you book your order after 4 AUGUST 2014 (upon availability) for 10 boxes and above will be entitled to A BOX FREE. 3. The selling price per box with 10 pieces of pineapple cakes is RM45 (for self collect only). A fix courier charge of RM10 & RM40 will be applicable to all deliveries within Peninsular Malaysia & East Malaysia respectively. 4. The price of each box is fixed throughout the year. 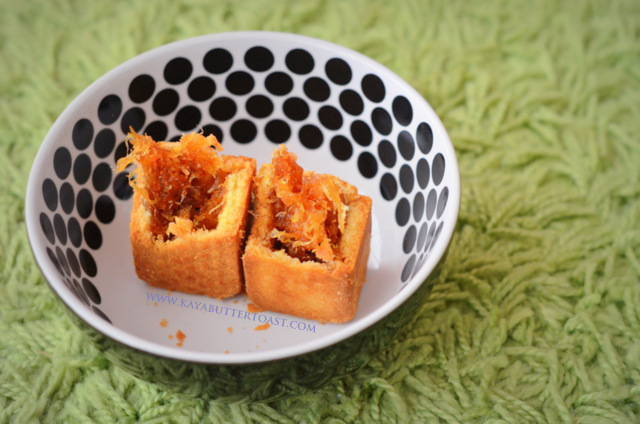 Gartien Pineapple Cake. Best enjoyed with a cup of tea and great company. 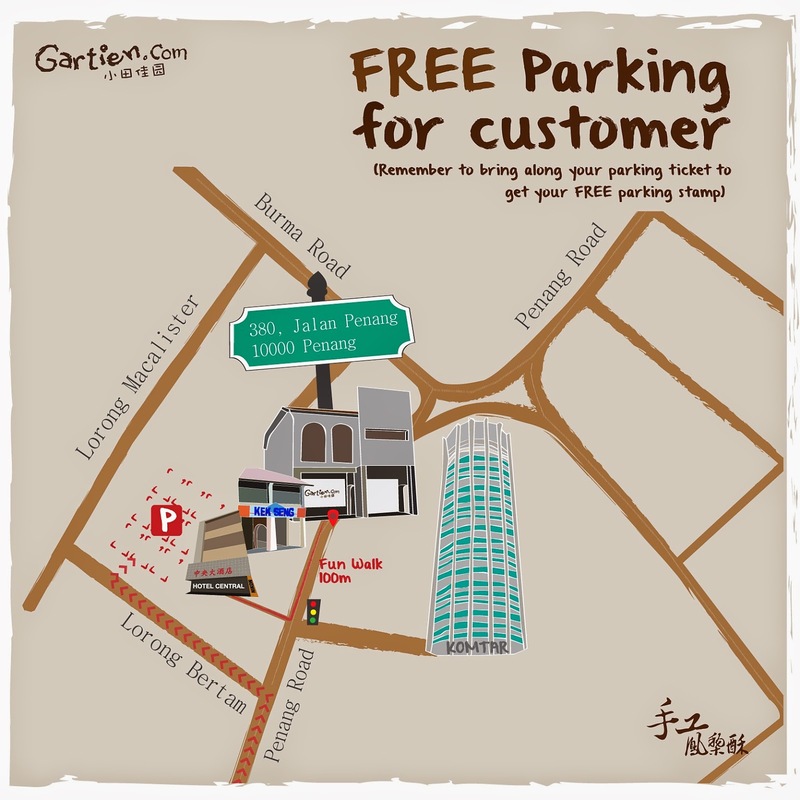 380, Jalan Penang, 10000 Penang, Malaysia (next to Kek Seng Coffee Shop/格成茶室). Latest Promotion from Burger King @ Promenade 28, Jelutong, Penang!!! RM1 for Stylus? Yes! Limited to 500 Units Only!!! You can pre-book your iPad 2 NOW!!! Next story JEANS – THE VERSATILE PANTS FOR MEN!!! Previous story Turn Your Photos into Prints Easily Using Printit App by Tribeup!! !